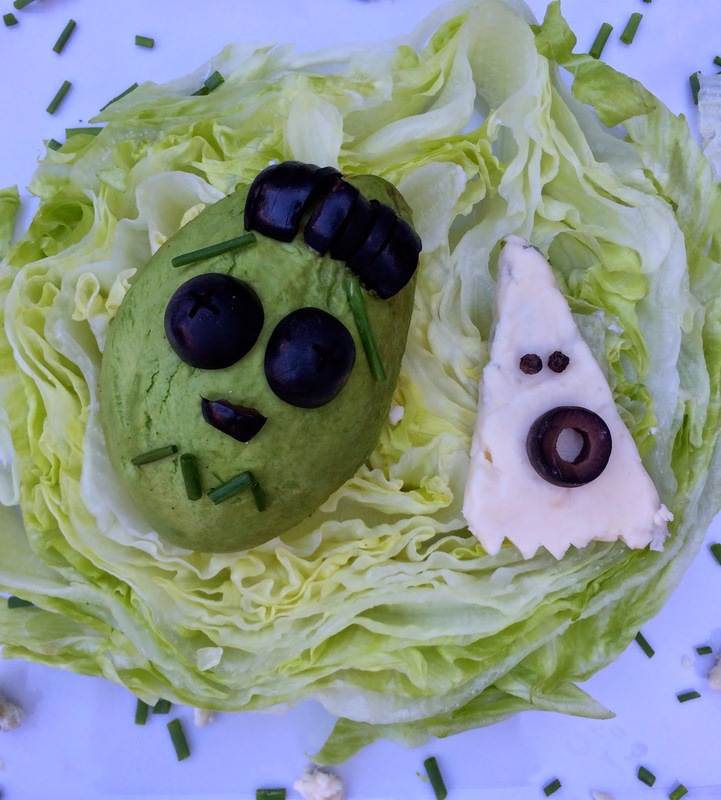 A scary salad just in time for Halloween. 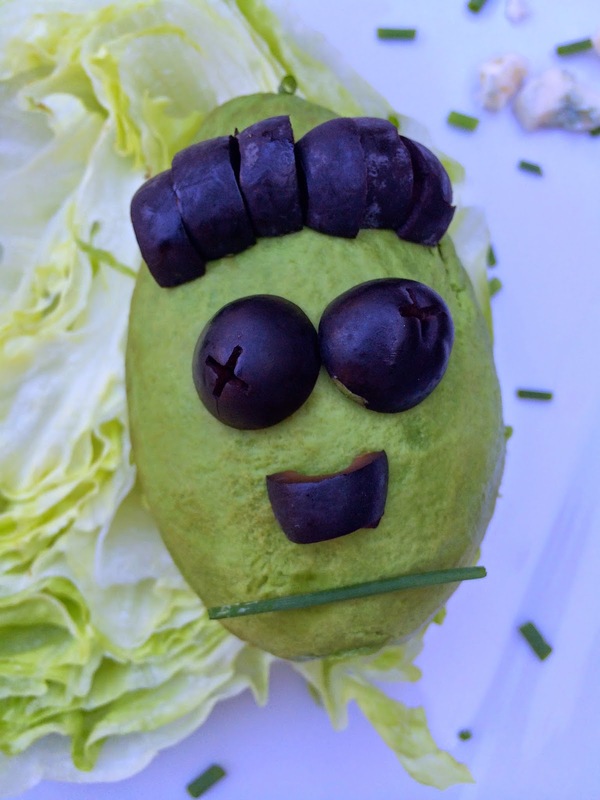 is ready in minutes and a crowd pleaser for my hungry Trick or Treaters. 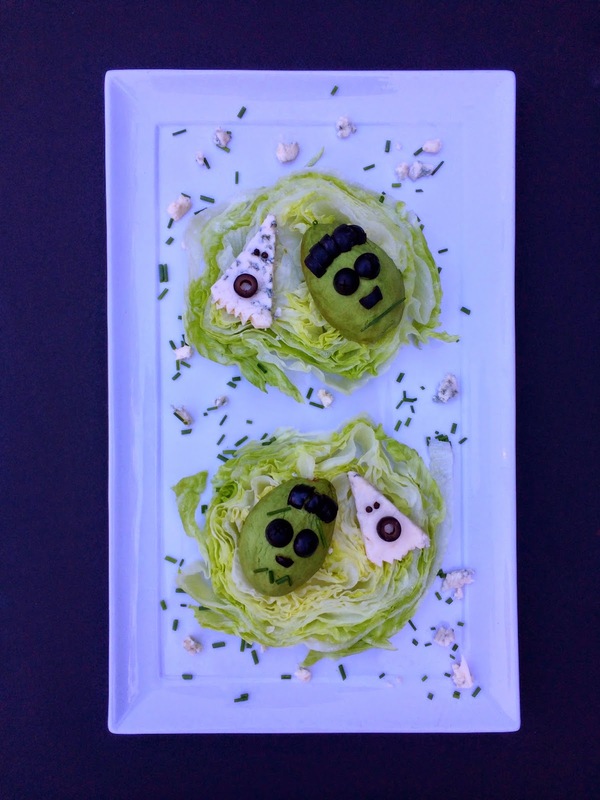 are the perfect pop of color for avocado monsters. 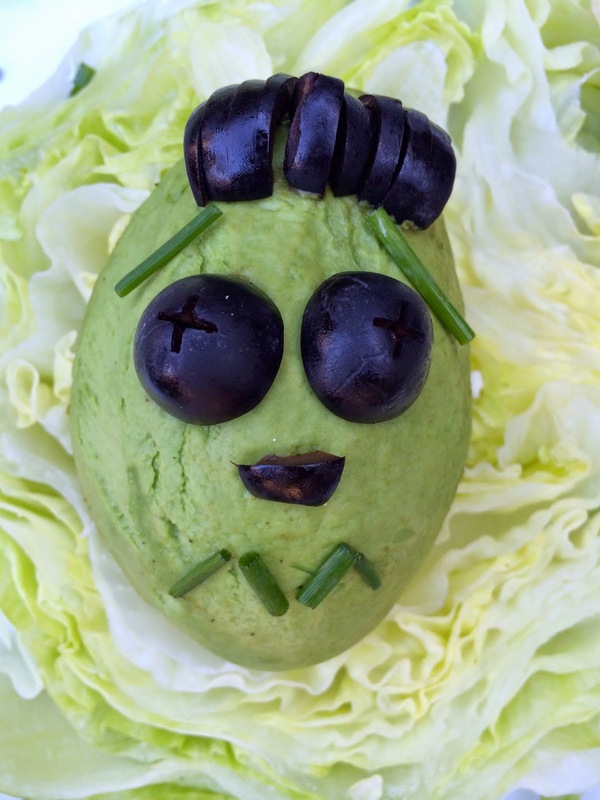 California Ripe Olives are a pantry and food art staple. 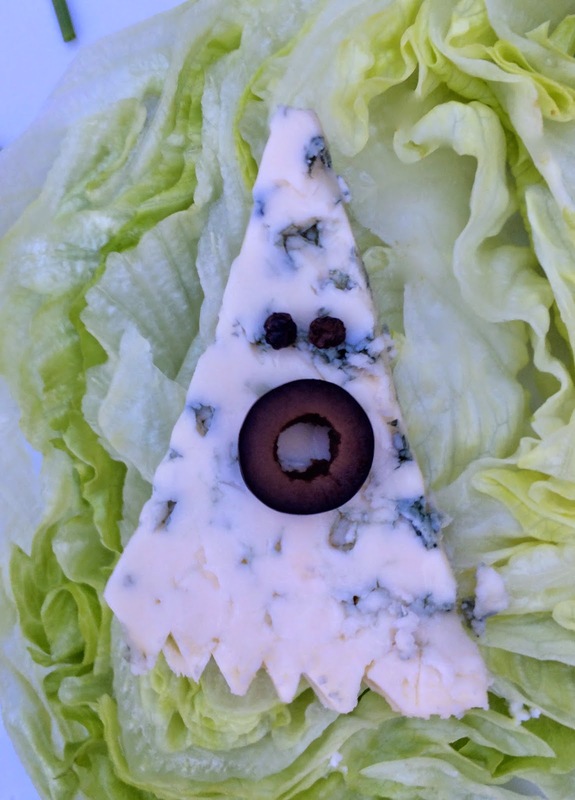 They even make the ghostly boo-cheese come to "life"
and California Ripe Olives and make it a spook-tacluar dinner! To cute! Thank you for linking up to Party Time and we hope to see you again next week!